The design for this infographc is interesting because it is a football field and the field in broken into three columns. These columns are food, drink, and seating which then list different facts about tailgating. 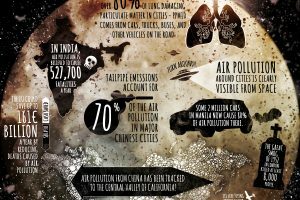 One thing that I do not really like is that all of the facts seemed to be jumbled together and it is hard to distinguish them from each other. I think using more defines sections or better titles would have prevented this. The section of the top college tailgating destinations is nice and I like that they are listed on a large sign with their logos. 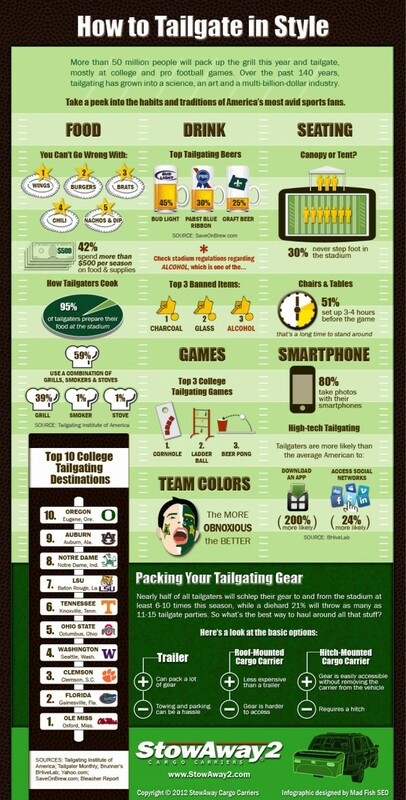 The information is interesting and helpful especially when it talks about how to pack all of your tailgate gear. It does make sense to use cargo carriers to pack all of the things you will need for a tailgate party. 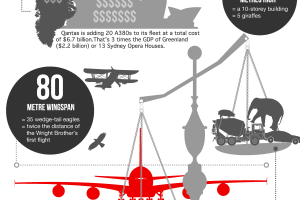 The statistics and facts were fun to read so overall this was a pretty nice infographic.